Your cellar is our assignment! We help you design and stock it with a selection of wines from different regions of Argentina, we have a variety of combinations and can do virtually anything! 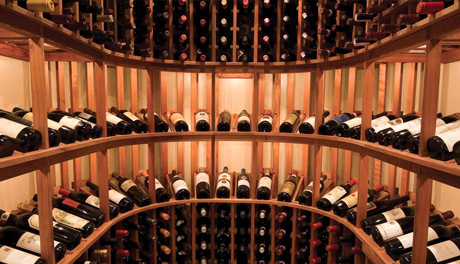 Design your own wine cellar: We help you design and decide what to buy. We do your monthly or weekly orders and help you keep an inventory of your bottles. Starting with a short interview and some questions, we will be on the way of setting you up with an exclusive cellar. No matter how big or small, it is our compromise to give you the best advice. We setup wine pairing dinners, corporate wine events, birthdays, personal events. Don’t know which wine to buy for that party? An important gift? We got you covered!